As the end of another calendar year approaches, Coronado residents often look at end-of-year charitable giving opportunities. There is no shortage of needs among Coronado nonprofits. Here’s a look at the largest in three diverse areas — education, health care and the arts. Heavy textbooks are gradually being replaced by curriculum written by teachers, which students access via their laptop computers and other devices. As backpacks subsequently lighten up, it’s literally a big weight off students’ shoulders. But now that weight has shifted onto those who raise the dollars to fund school programs, including technology and curriculum development. 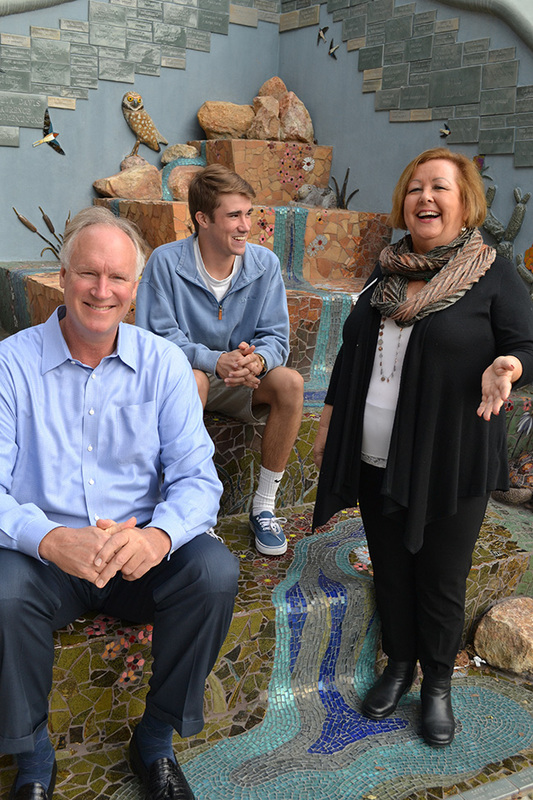 Much of that responsibility falls to the Coronado Schools Foundation (CSF). Beginning in 2005, CSF began paying not only for programs but also teacher salaries. “We began with a five-year commitment for a technology resource teacher so that there would be someone at each campus to teach the teachers on the use of instructional technologies as well as work with the students,” said Patty Cowan, the foundation’s CEO. While much of the funding goes to technology, funding also covers the arts, such as a Shakespeare festival at the high school and a visual and performing arts teacher at Silver Strand Elementary. In 2013, when the California legislature redrafted its funding guidelines, Coronado Unified School District came out at the bottom of the financial pyramid. It is now funded in the lowest 10 percent of districts statewide, due to its demographics, including a low percentage of English-language learners and students from lower socio-economic backgrounds. Today, San Diego schools receive $1,500 more per child per year from the state. “So, if you multiply our 3,200 kids by $1,500, that’s $4.8 million less that our district receives than if those students were part of San Diego Unified,” Cowan said. The spring telethon — organized and run by the district’s students at all grade levels — is one of two CSF annual fundraisers; the second is the fall auction. With test scores that have traditionally been among the highest in San Diego County, Coronado schools offer programs found in both top-rated public and private schools. The cost of a private school education in San Diego, Grady noted, can be as high as $20,000 to $30,000 a year — per child. The foundation also maintains an endowment fund of $6 million. Established in 1996, the endowment got a major boost from a $3.8 million gift from the Fran Harpst estate in 2010. And $500,000 in private scholarships to graduating high school seniors is endowed in perpetuity and managed by the foundation. Cowan noted that $7.9 million has been raised by CSF to date “and 70 percent of that was in the last 11 years,” she said. “We’ve ‘professionalized’ our board and staff.” She notes that in 2004, CSF had 2.5 full-time employees and returned $163,000 to the schools; today it has four full-time employees and returns over $800,000 a year. The lack of bureaucracy and being able to see the impact of funding on education has led Cowan to remain in her position for 12 years. She also points to the dedication of CUSD teachers, many of whom donate to the foundation in monthly allotments. The power of asking — extending an invitation — plays a powerful role in fundraising, said Nora Boswell, chief development officer at the Coronado Hospital Foundation (CHF). Sandy Gross, senior development officer at the foundation, heads up CHF’s annual gala, now in its 29th year, and golf tournament, which just concluded its fifth year. Coyle was the next-door neighbor to Darlene Shirey, who invited her to attend a hospital gala. Former Coronado Mayor Tom Smisek now chairs the foundation board. His involvement also began because someone asked. Meanwhile, Smisek explained, things have turned around, and the hospital is now $20 million to the plus side. 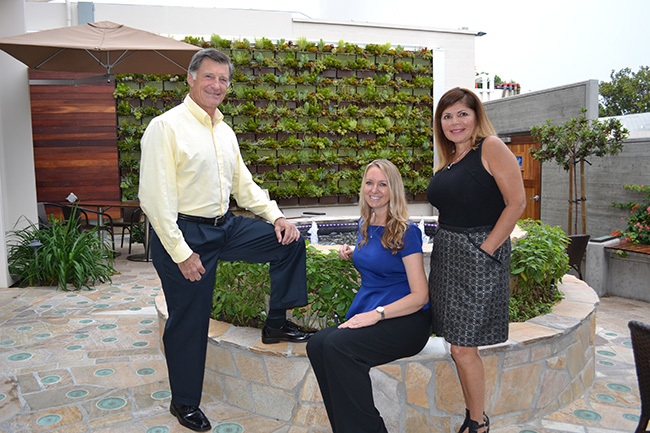 Over the past decade, Coronado Hospital Foundation has raised more than $25 million, in support of capital projects. The impact of these funds has upgraded much of the hospital facilities, including the ER, ICU, first floor corridors, medical surgical unit lobbies, cafeteria and introduced the “Sewall Healthy Living Center” for exercise and physical therapy in a spalike setting. The final project that will qualify for city matching funds is the Payne Family Outpatient Pavilion. This year’s golf tournament kicked off the year strong with the hospital medical staff’s contribution. 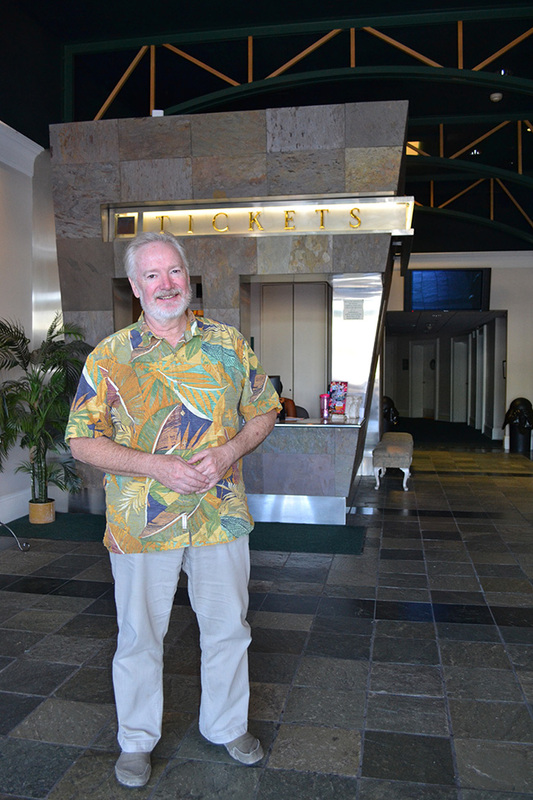 Twenty-two years ago, Lamb’s Players Theatre opened its doors in the Spreckels Building, marking the birth of a new day for what was then a tired and half-deserted main street area. “We’ve seen 28 restaurants open within walking distance of the theater since we opened,” said Robert Smyth, Lamb’s producing artistic director. Smyth points to three reasons people donate to the performing arts — and to Lamb’s Player Theatre in particular. “They understand what a professional theater company can do for a community from a business standpoint. We have 300 people a night coming to the Village, and they often go out to eat and shop. “Second, they value the culture that a vibrant arts organization brings to a community and the health that connection brings to kids. We have a summer youth camp program and tour to schools. We aren’t just entertainment — we’re also about education and cultural conversation. People support us because we are the voice of hope at the larger cultural table. Lamb’s was founded 45 years ago, operating in National City, closing that stage shortly after its move to Coronado. Lamb’s has mounted performances over the past five years at the Gaslamp’s Horton Grand Theatre, and this year will showcase An American Christmas at the U.S. Grant Hotel, which was built by Ulysses S. Grant, Jr. in 1910. But Coronado remains at the heart of Lamb’s Players Theatre. Smyth said that the patronage of the Coronado community has been rewarding: while the national average is two percent, in Coronado, 10 percent of the community regularly attends Lamb’s performances. Smyth is glad he and his wife, Deborah, chose to make Coronado their home. “The remarkable gifts we have here — in health care, the arts, education, service clubs, sports teams — are all the reasons this place is truly a paradise,” he said. Jim Grady, vice chairman of the board, Sam McNeal, CHS student representative, class of 2016 and Patty Cowan, CEO, Coronado Schools Foundation.